I am sure that most of you have heard of these now as they are quite raved about in the bloggersphere at the moment. 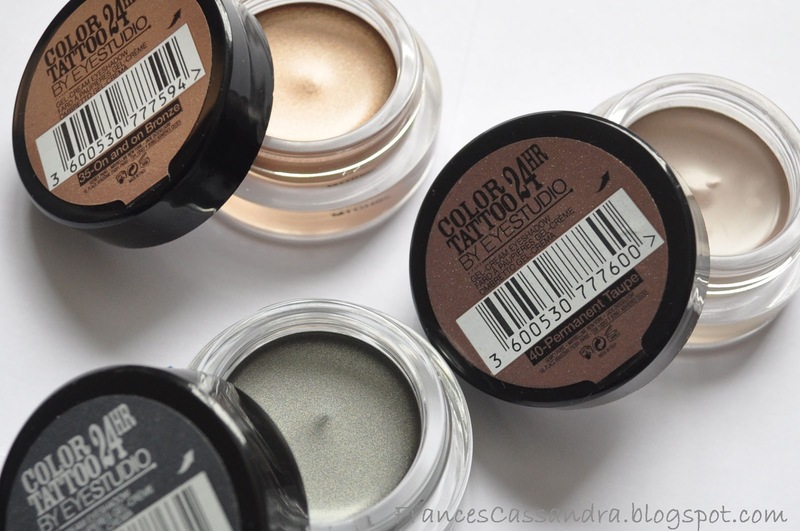 I hadn't really looked in to them, as cream eyeshadows aren't something that interest me much, but I picked them up on a whim after I swatched them in store and fell in love with the shades. The Color Tattoos come packaged in little glass jars that are clear on the bottom, which I quite like as it makes seeing the colours a lot easier. I always think that glass jars always give products a more expensive feel than plastic ones too. The two I absolutely had to get my hands on after I swatched them were Permanent Taupe (40) and On and On Bronze (35). On and On Bronze comes off as a gorgeous metallic bronze shade and after realising that Permanent Taupe was in fact a matte cream shadow, I had to pick it up. I bought these from Superdrug as they all seemed to be sold out in Boots, but since there was a 3 for 2 offer on Maybelline products in Superdrug I decided to pick up Immortal Charcoal (55) too as I don't think I would get much use out of the other colours. The color tattoos are quite easy to work with, which I am glad about as this is something I don't find often with cream eyeshadows, hense why I normally tend to stay away from them. The consistency of these is nice and creamy, if not a little greasy, but this isn't a problem as they dry quite quickly in to a long lasting shadow, but not so fast that you don't have time to blend them out. I find that with Permanent Taupe, you have to work a little bit faster than the other shades, as with it being a matte cream it is a little bit drier. I also noticed whilst looking at these in store that the testers (which had no lids) were very dry and hard to swatch, so do make sure you put the lid back on properly as soon as you are finished with them. I was very sceptical about the 24HR claims that this product has printed all over it, so for the past couple of days I have been putting them to the test. I swatched all three shades on my arm in the morning and left them on all day to test the lasting power. 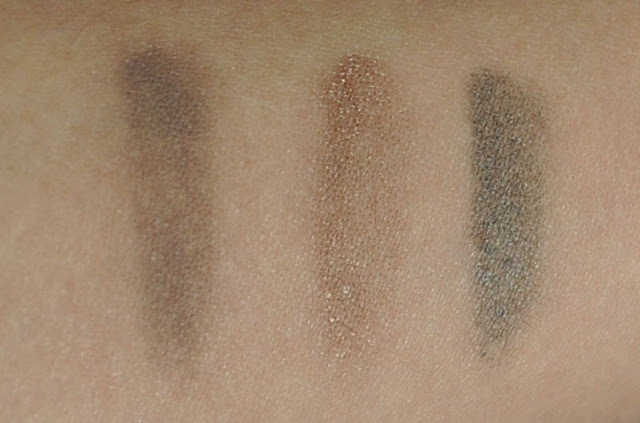 Swatches 10 hours after application (taken in natural daylight). As you can see, after 10 hours of wear, they were starting to look faded, but they were still hanging on for dear life! They weren't given an easy time either, the swatches were on my inner forearm meaning that they were constantly rubbing against the sleeves of my jacket or my bag, which I am sure won't be an issue when they are on your eyes, unless you are a constant eye-rubber. I definitely don't think that these would last 24 hours, but I'm still quite impressed considering they are a cream formula... besides, how many of you plan on wearing your eye make-up for 24 hours?! I also wore the color tattoos on my eyes when I went out on Saturday night. They were on my eyes for around six hours and when I got home the colours were still looking vibrant with no signs of creasing. Massive thumbs up. 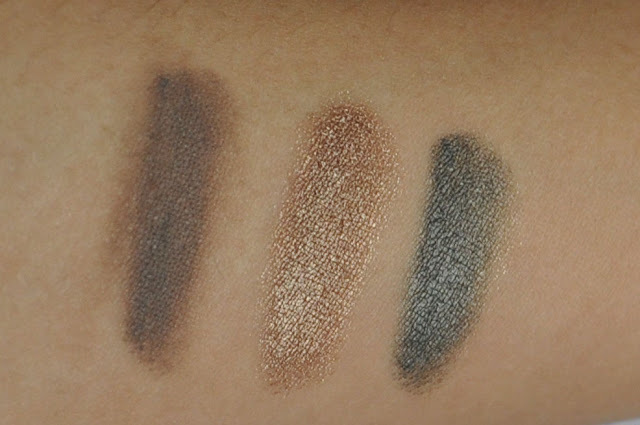 As usual, the UK has got the short end of the stick with these products and they are only available in six shades (Permanent Taupe, On and On Bronze, Immortal Charcoal, Eternal Gold, Turquiose Forever, Endless Purple), wheras in the states you can get your hands on a further four shades. I hope that more colours get introduced in the UK, I really want to try out Pomegranate Punk, and I'd love it if they made a more nudey matte colour. You can buy the Maybelline 24HR Color Tattoos in Superdrug and Boots for £4.99 each, which is an amazing price for the quality of the product. There are also 3 for 2 offers in both Superdrug and Boots at the moments so hurry and you'll be able to get a third one for free! 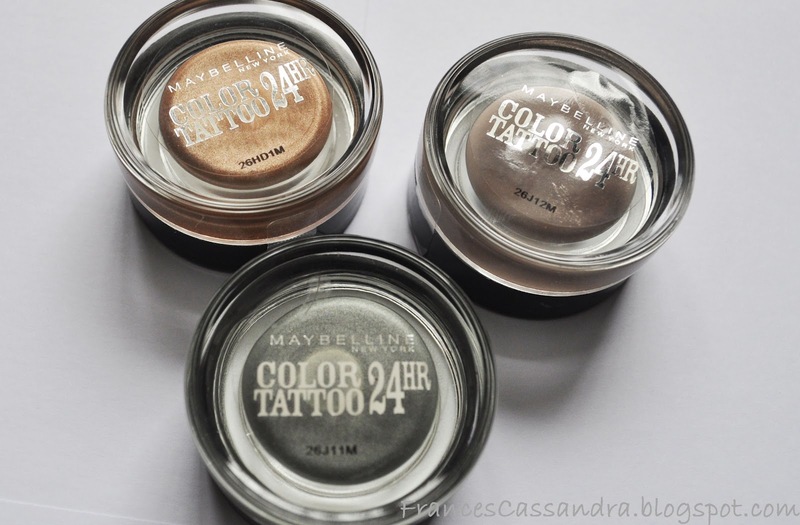 Have you tried any of the Maybelline 24HR Color Tattoos yet? i have seen so many post about these that i really want to try one! i might buy one thanks to your review! 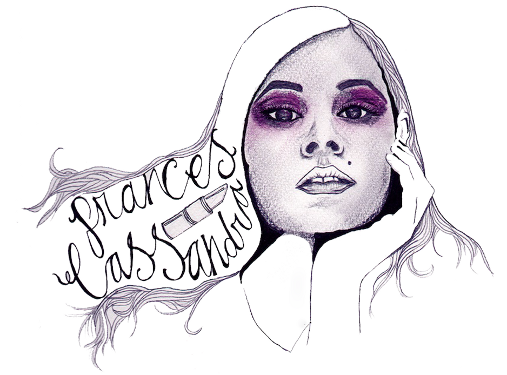 Hi Frances! 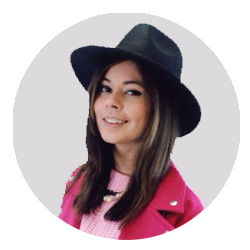 New follower loving your blog! Really great review. Im off to pick these up tomorrow after seeing so many posts about them! such a good idea with the swatches and they lasted suprisingly well!